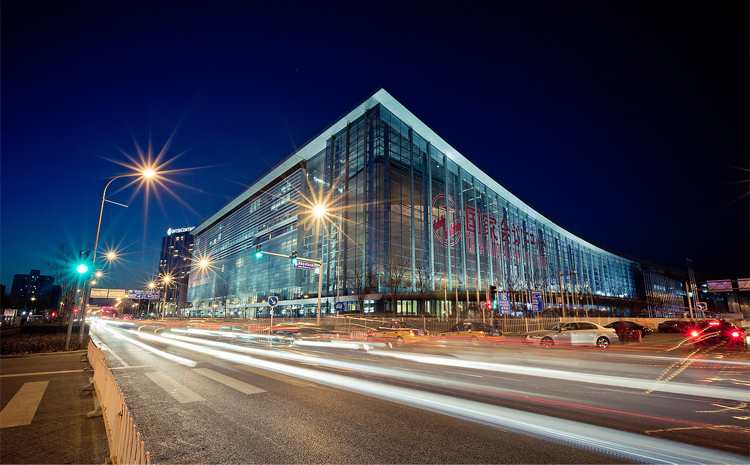 The 2019 International Conference on Nuclear Data for Science and Technology will be held at CNCC, in the north part of Beijing, which is next to the Olympic Green station of subway line 8. 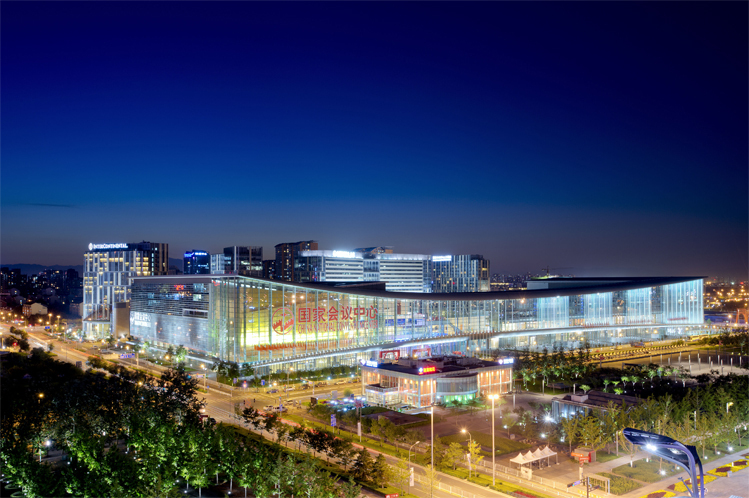 CNCC is in the central area of the Olympic Green Park, surrounded by the China National Stadium (Bird Nest), the National Aquatics Center (Water Cube) and the National Indoor Stadium. It is convenient to reach the city center, airport and Beijing Railway station. More information can be found at http://www.cnccchina.com.